Know Your Dose - The Know Your Dose campaign, organized by the Acetaminophen Awareness Coalition, educates patients and consumers about the proper use of medicines containing acetaminophen. Up and Away and Out of Sight - This educational program was created to remind parents and caregivers that all medicines and vitamins should be kept up and away and out of a child’s reach and sight every time they are used. 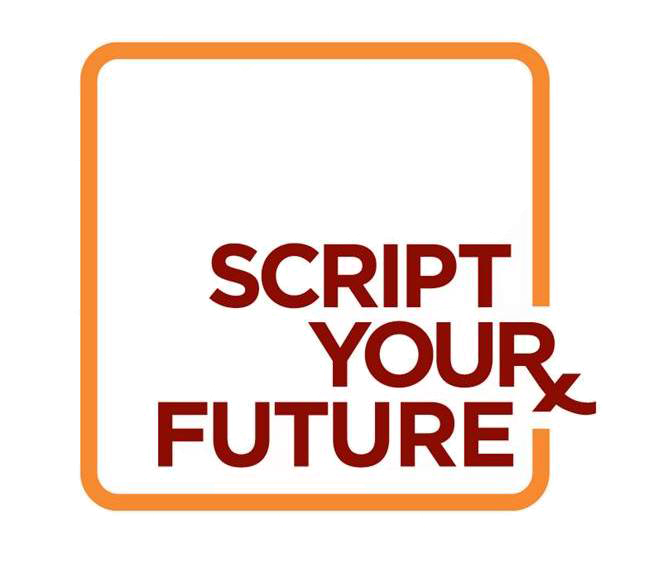 Script Your Future - “Drugs don’t work in patients who don’t take them!” The National Consumers League (NCL) established this campaign to raise consumer awareness of the importance of medication adherence. 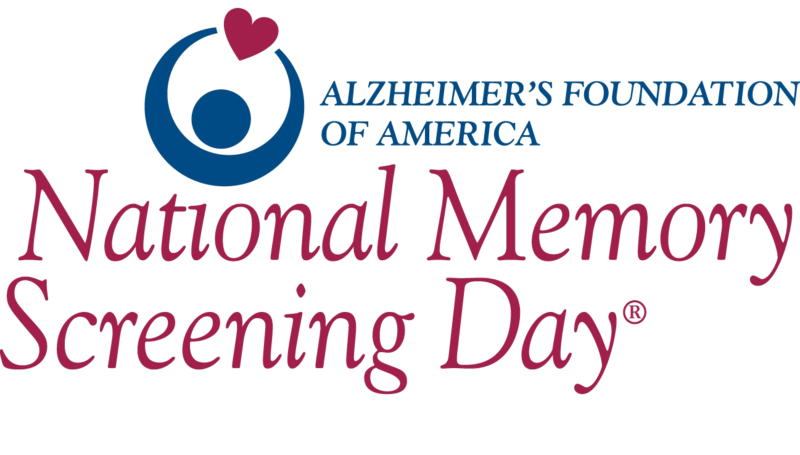 National Memory Screening Day - Annual initiative of the Alzheimer’s Foundation of America (AFA) in which local healthcare professionals provide free, memory screenings and educational materials to the public. 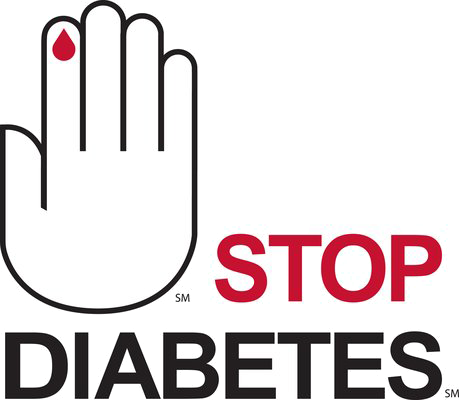 Stop Diabetes - Diabetes is a disease that affects the whole family. 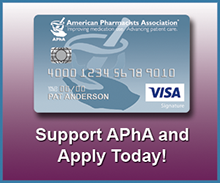 APhA has partnered with the American Diabetes Association to promote information and resources to help every family adjust to life with diabetes. nationwide, community-based, public health initiative provides a nationwide disposal day for unused, unwanted and expired medicine.